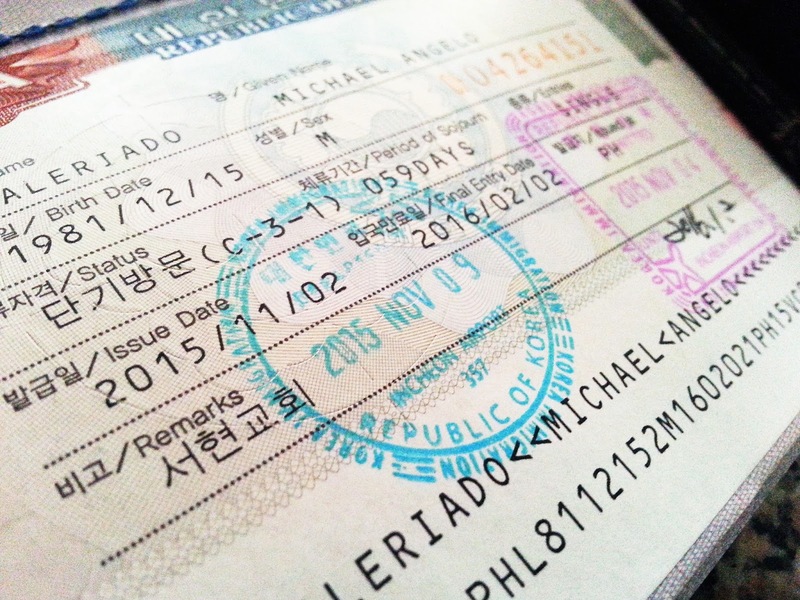 The Government of Korea has implemented ways of easing the visa requirements for Philippine Passport Holders. The increasing number of Filipino tourists traveling to Korea urged the Korean government to implement this move. As long as you follow these steps, you can easily acquire a Korean tourist visa. · Original copy and Photocopy of visa and Organization for Economic Co-operation and Development (OECD) stamp if you are already in possession of a OECD visa. · You can download the application form in the official website of Korean Embassy. · Fill out the form correctly. · Bank Certificate is different from Bank Statement. Bank certificate is a written statement stating your existing balance. Bank statement, on the other hand, is a thorough list of transactions in your account. Note that if you have a visa for OECD countries, bank certificate will not be required. The filing for application is open weekday from 9:00 am until 11:00 am. For first time applicants, it takes approximately 5 working days for your Visa to get processed while 3 days is the maximum waiting period for frequent travelers. · If requirements and supporting document meets the qualification of the Consulate, you will have your passport with Korean Visa in it. Make a personal appearance when claiming your visa especially for first time applicants. It should be released from 2pm until 4pm only. You can also submit your visa application at a travel agency. They will be the ones who will personally process your application. The processing fee varies depending on the travel agency.